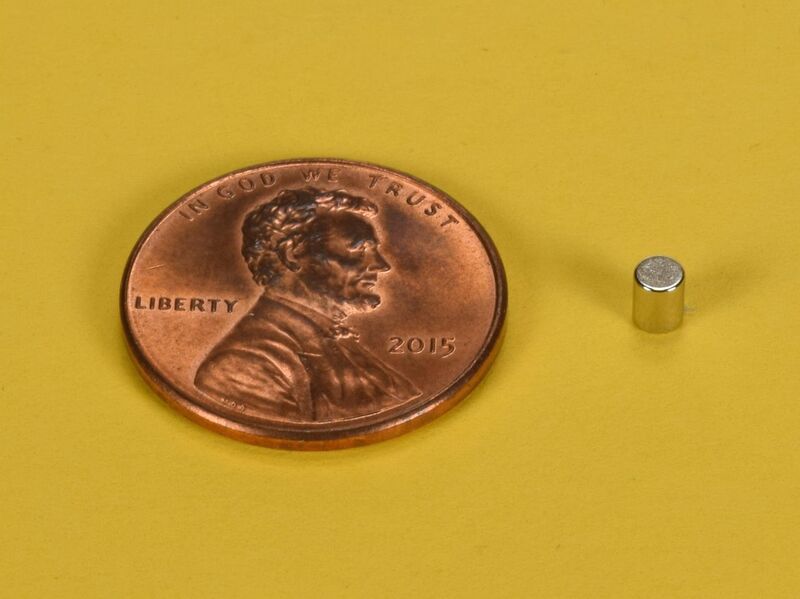 The DH12 is one of our many new additions featuring a true 0.100" (+/-0.004") diameter. 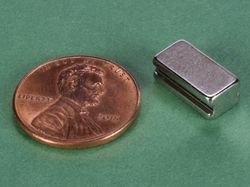 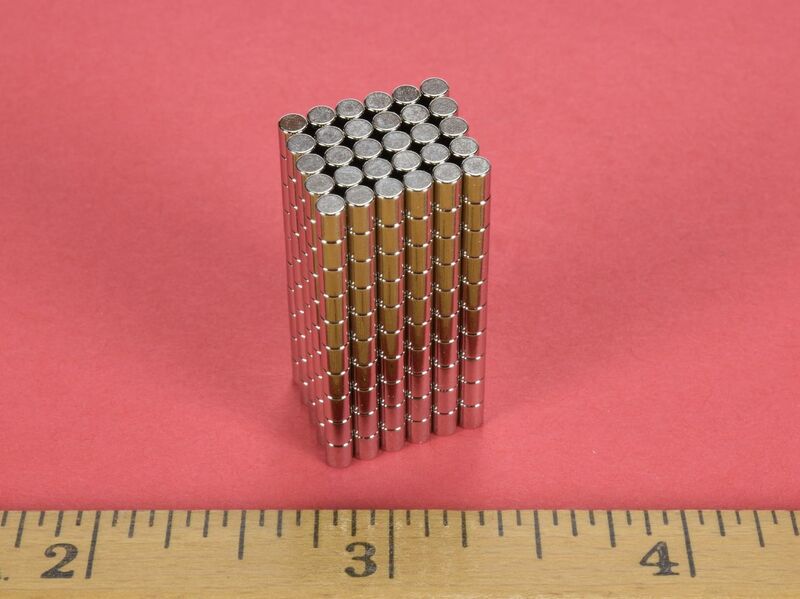 These little magnets are in high demand since they are perfectly sized for use in today's ever-shrinking electronics, sensors and various medical devices. 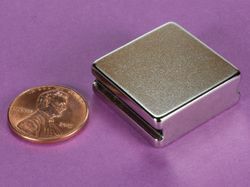 A hard to find size at an incredible price!